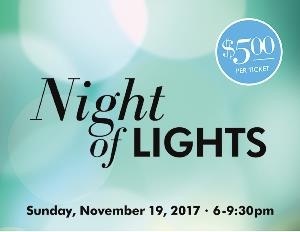 Night of Lights is a private ticketed event hosted by Hillside Centre, Victoria. The evening includes retailer incentives/discounts, door prizes (including a trip for 4 to Disneyland), entertainment, appetizers and TONS of FUN! Enjoy a great shopping event and support flamenco on Vancouver Island. Every penny of the $5 tickets sold through the Alma de España Flamenco Dance Company & School comes directly to the Flamenco de la Isla Society (proud presenters of the Victoria Flamenco Festival and other flamenco events).